In addition to prohibiting companies from redistributing or disseminating data, the bill would also require them to notify customers whenever facial recognition is in use. FR technologies also need to undergo third-party testing prior to implementation to address accuracy and bias issues, seeing as they tend to have higher error rates when it comes to women and people of color. 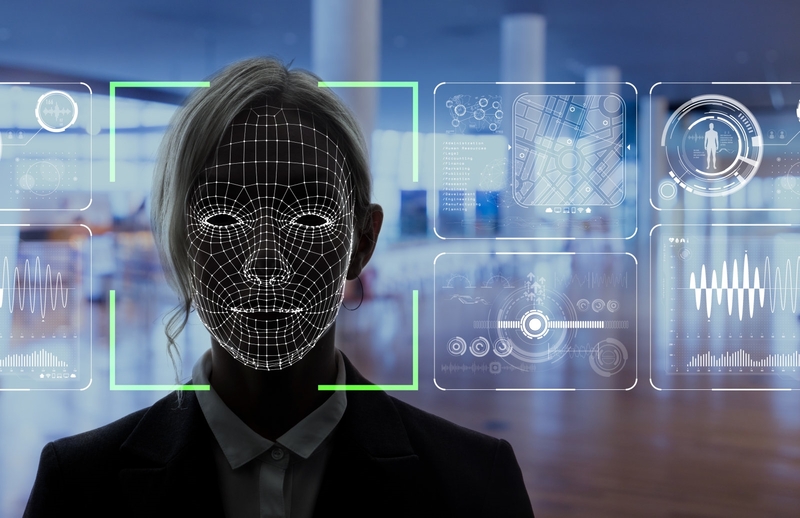 Finally, facial recognition makers and providers need to meet the data security standards set by the Federal Trade Commission and the National Institute of Standards and Technology.